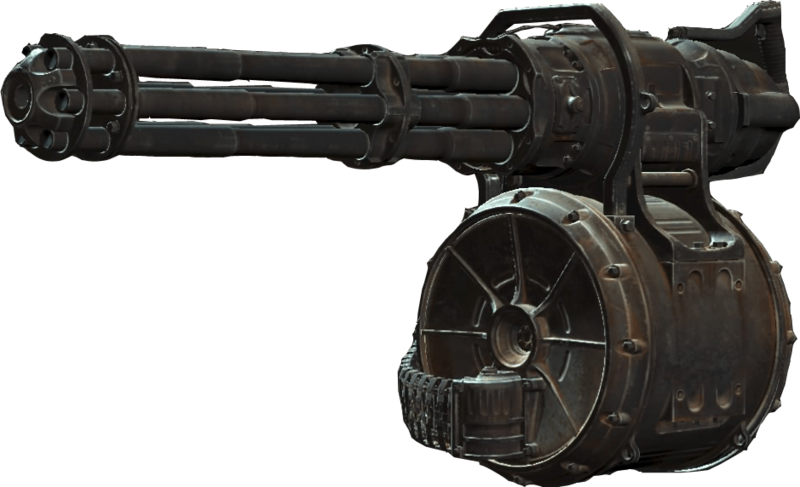 Minigun is a Heavy Gun in Fallout 4. You need the Gun Nut Perk to improve this Weapon, and the higher your rank in it, the better Mods you can add to it. Improved damage and rate of fire. Inferior range and accuracy. Inferior rate of fire. Better damage, range, accuracy, and recoil.